A bedroom is your private space, a haven from the rest of the home, and as such ought to be as relaxing and welcoming a room as possible. 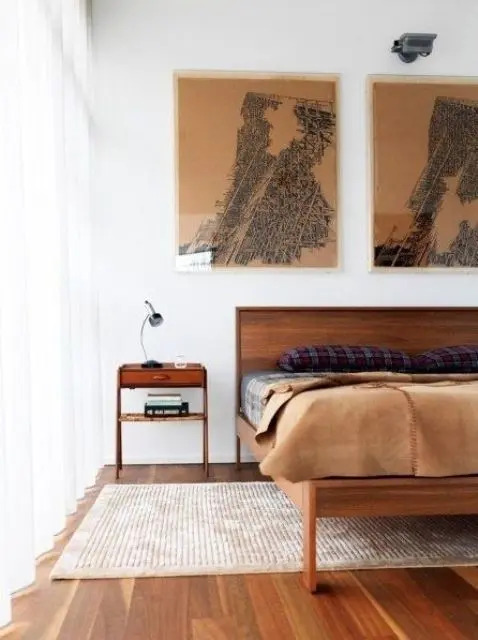 If you’re planning a bedroom redesign and want to create somewhere that’s functional as well as stylish, then these bedroom design ideas should be enough to inspire you. Contemporary interiors often lack character, but this enchanting bedroom proves that doesn’t always have to be the case. 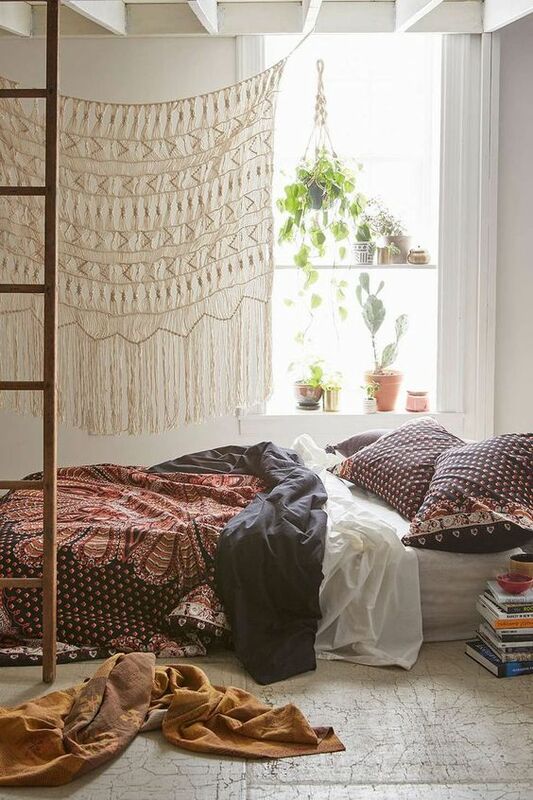 Embrace your bohemian side with a delightfully boho chic bedroom. This is somewhere you’ll want to chill out in night and day. 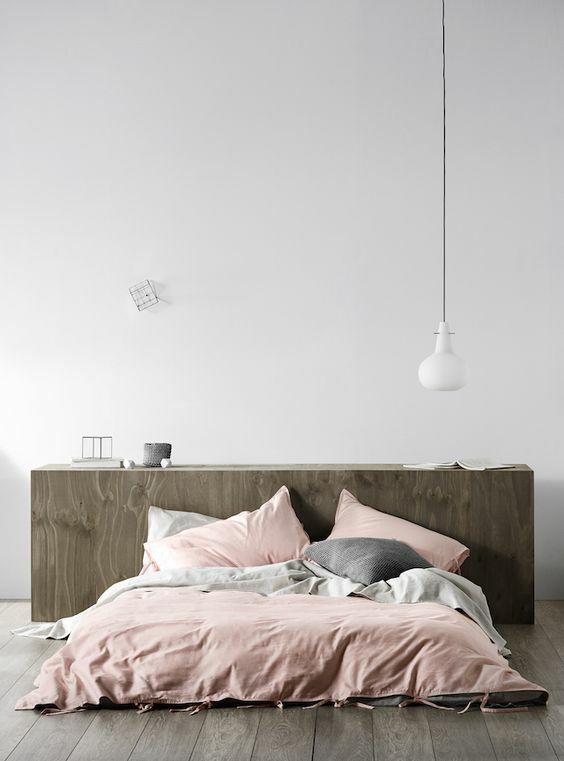 Bedrooms don’t come much more comfy than this one, thanks in no small part to its soft textures and muted colours. For a bedroom that exudes warmth and comfort, add hints of pink – preferably pale, powdery shades. 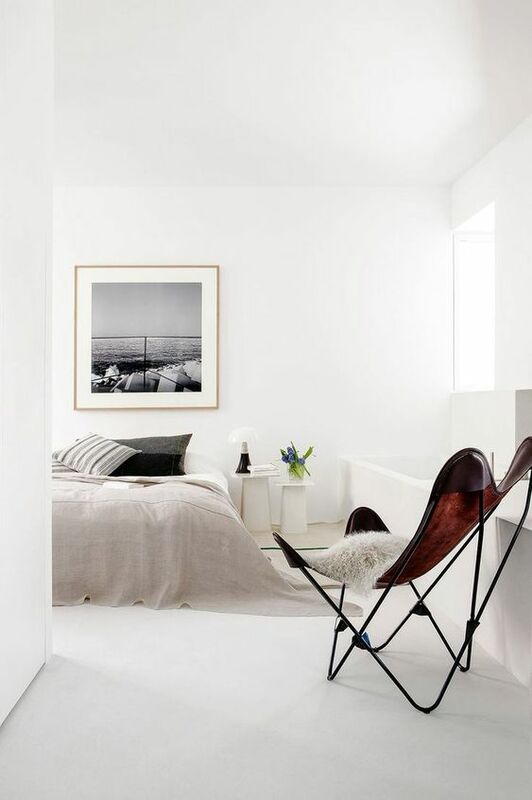 This elegantly minimalist bedroom may be simple in its design, but it still manages to somehow feel cosy and inviting. Another minimalist bedroom, only this one, with its high ceiling and dramatic lighting, has a truly epic quality. 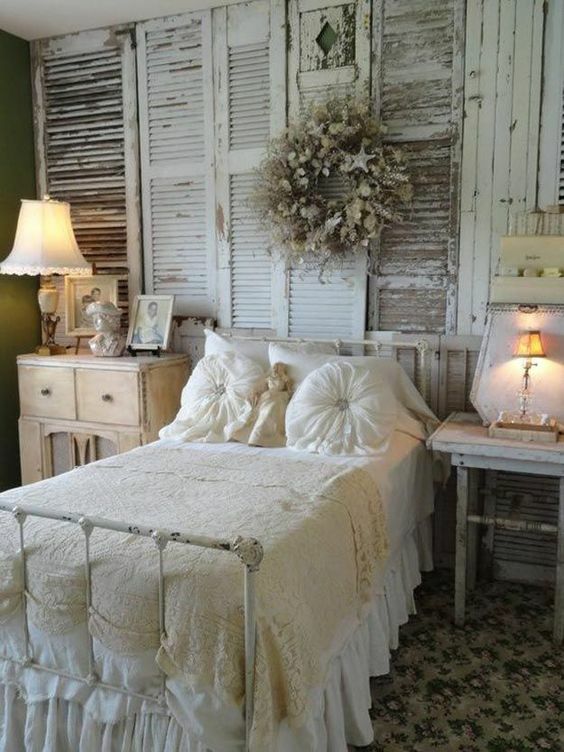 Give your bedroom more of a rustic feel by introducing a shabby chic design style to the space. 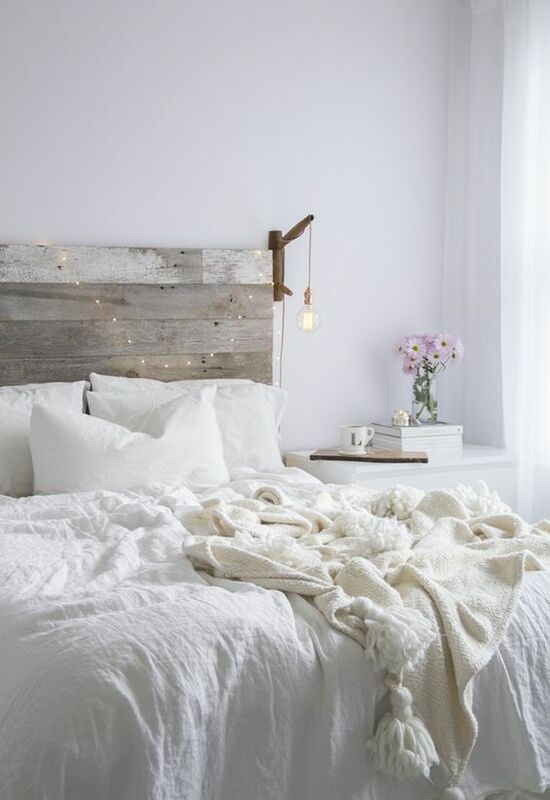 Staying with the rural theme, how about a traditional farmhouse style bedroom? Just add some old-fashioned linens, a wrought iron bed, and a few quaint touches and you’re there. No one said you had to have a bedroom with soothing, neutral decor. If you want something a bit brighter, a bit more eclectic, then go for it. The mid-century modern interior design style looks great in most rooms of the home, and the bedroom is no exception. 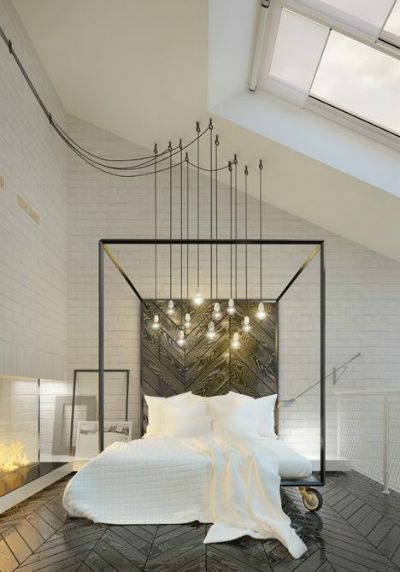 With exposed brick walls, hardwood floors, and metal pendant lights, this bedroom is perfectly industrial chic. If you’re looking for a dreamy bedroom where you can relax and while away the hours, then this blissful space is most definitely it. This restful and fuss-free style of bedroom is commonly found in Moroccan riads, but can easily be recreated in any home. Go monochrome with your bedroom design. If done right, the contrast between black and white can yield impressive results. 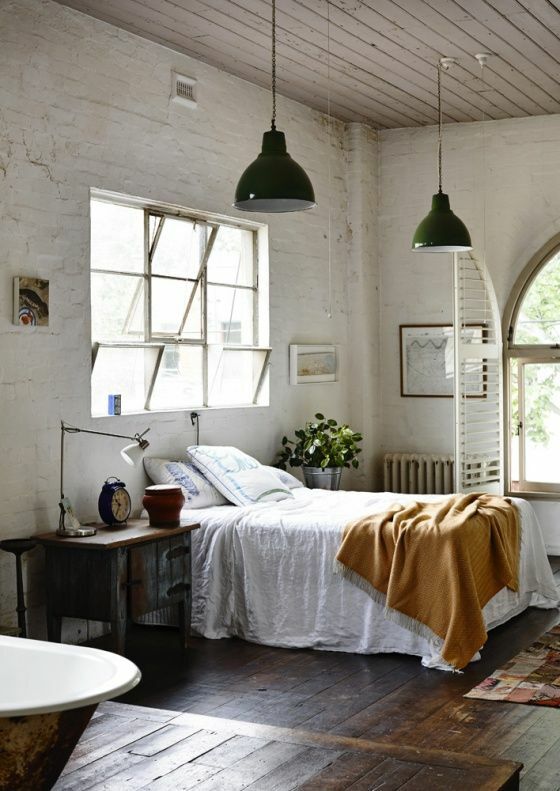 This bedroom is thoroughly practical in its design, and also rather lovely in an unassuming sort of way. 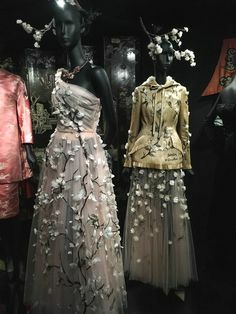 This entry was posted in Inspiration and tagged bedrooms, design ideas, home decor. Bookmark the permalink.